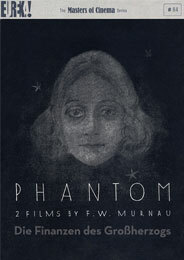 After the visual fireworks of Sunrise and the now-lost splendour of 4 Devils, F.W. 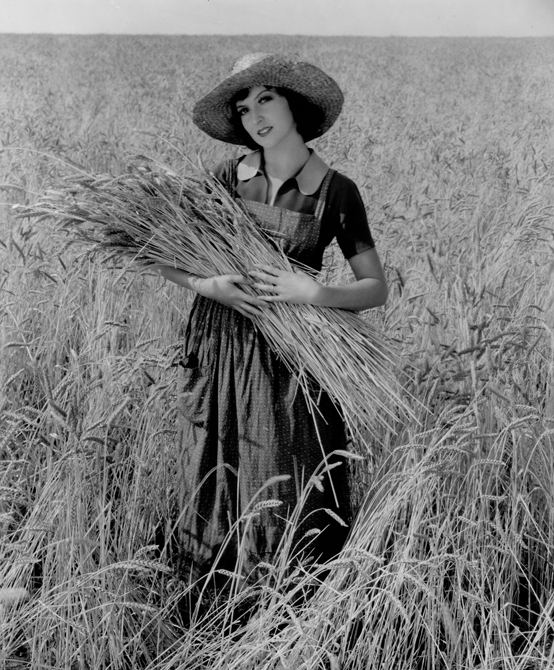 Murnau turned his attention to this vivid, painterly study of an impulsive and fragile marriage among the wheatfields of Minnesota. 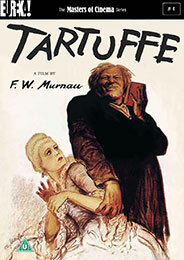 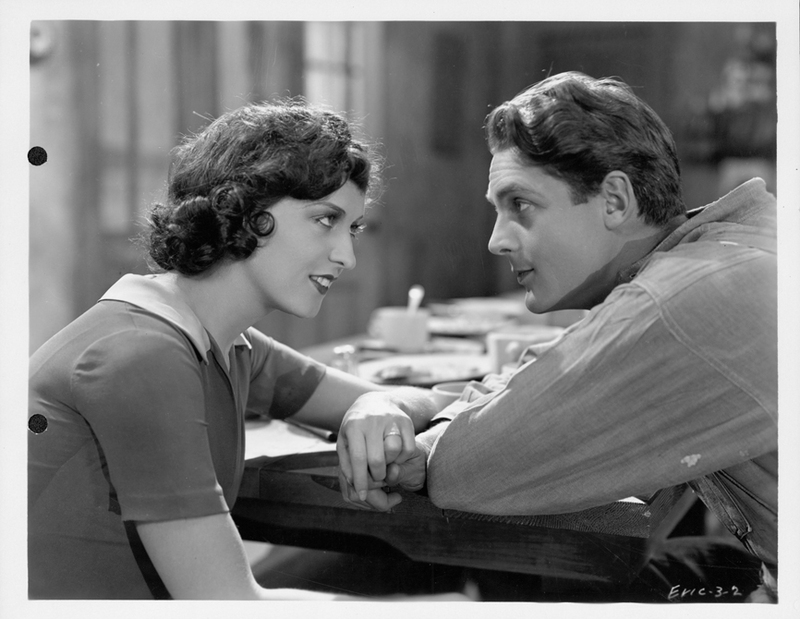 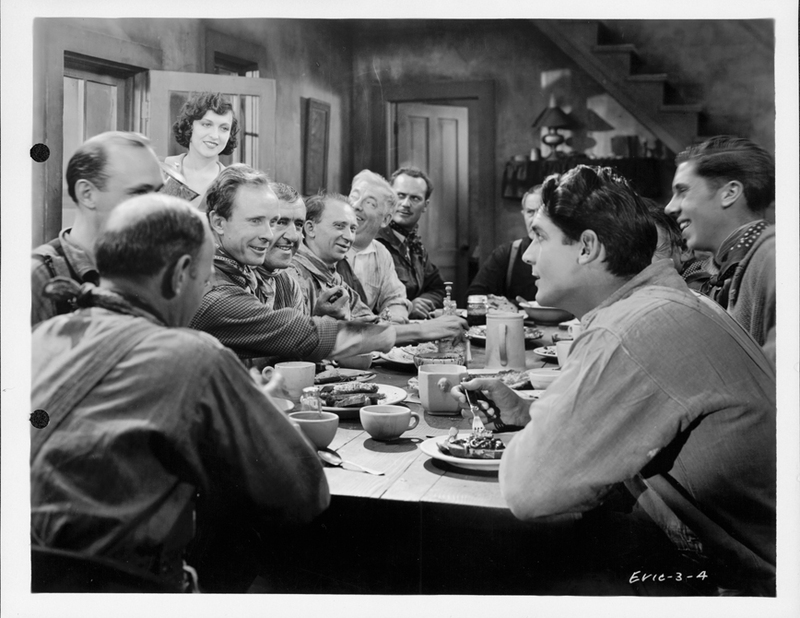 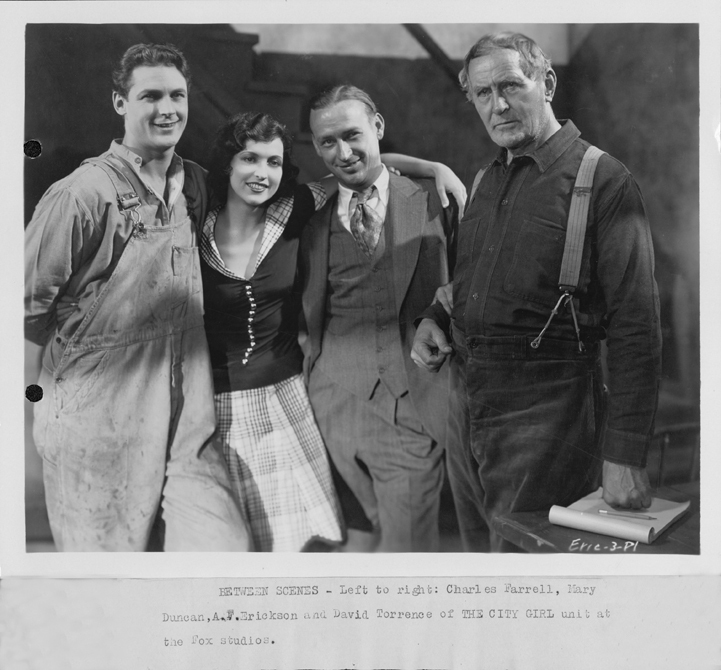 During a brief stay in Chicago, innocent farmer’s son Lem falls for and weds Kate, a hard-bitten but lonely waitress. 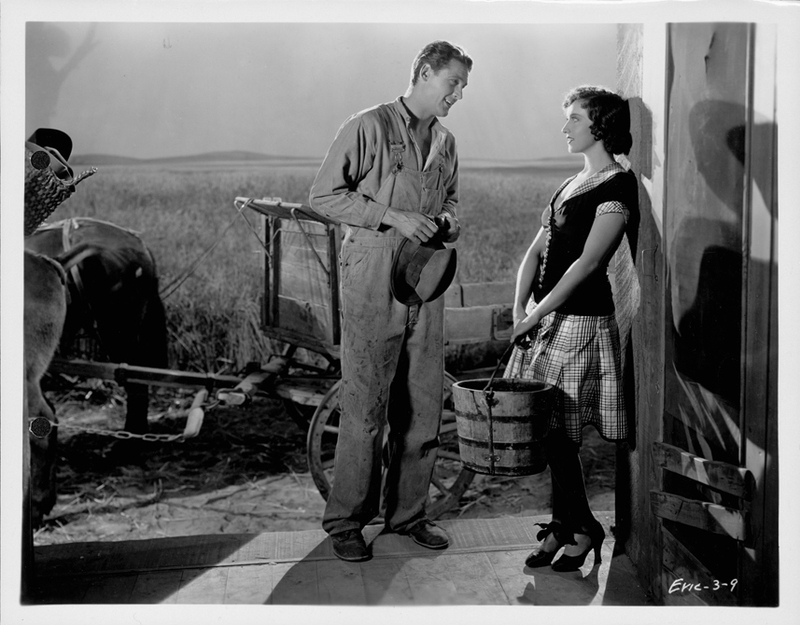 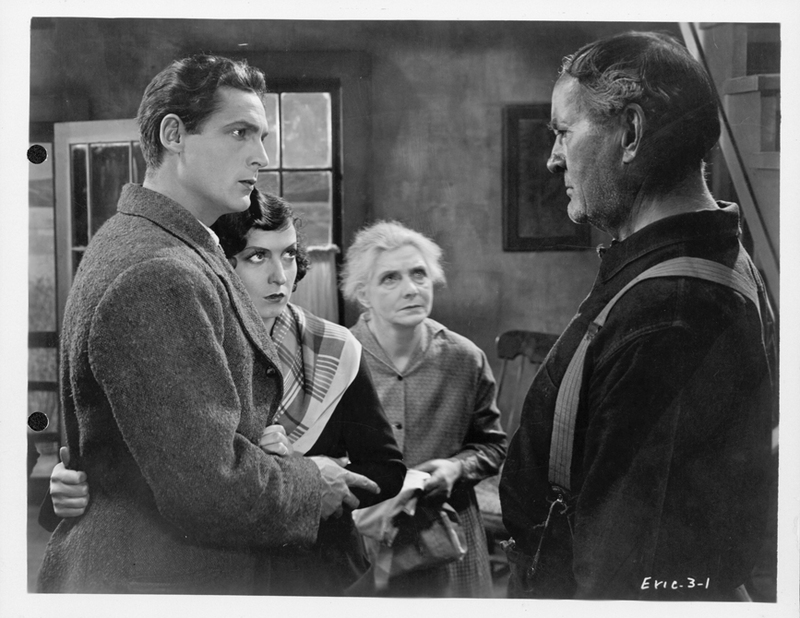 Upon bringing her home at the start of harvest time, the honeymoon soon turns into a claustrophobic struggle as they contend with the bitter scorn of his father and the invasive, leering jealousy of the farm’s labouring community. 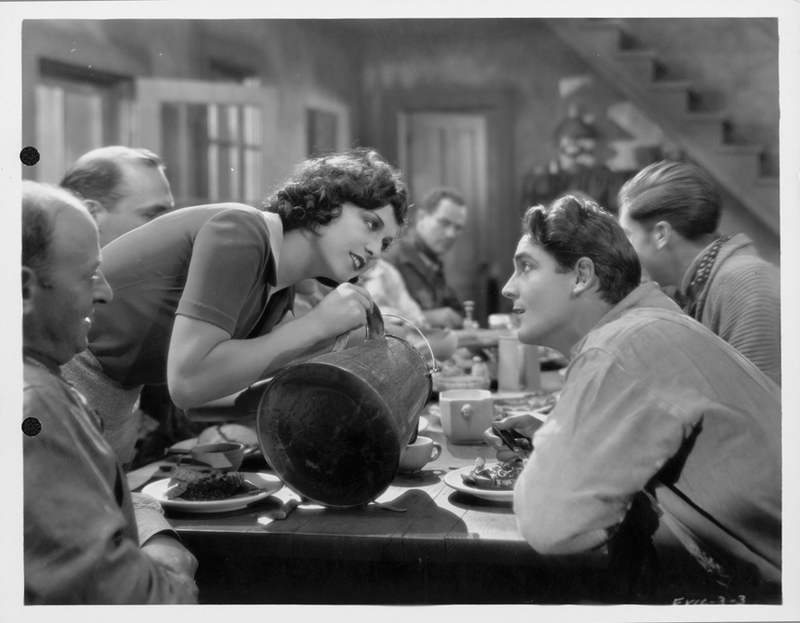 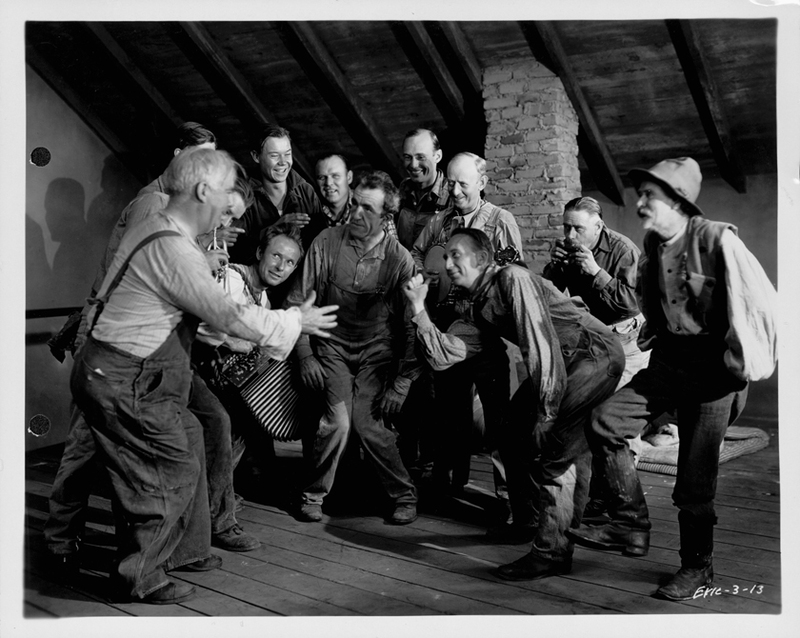 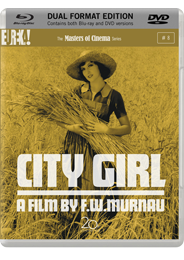 Tenderly romantic and tough-minded in equal measure, City Girl is one of cinema’s great pastorals, featuring some of the most delicate performances Murnau ever filmed and influencing directors such as Terrence Malick and Jean Vigo. 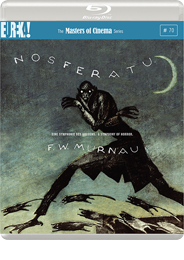 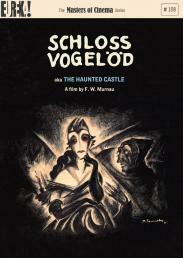 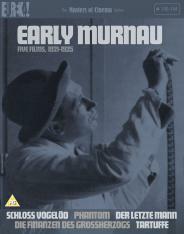 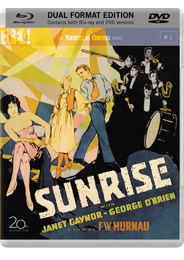 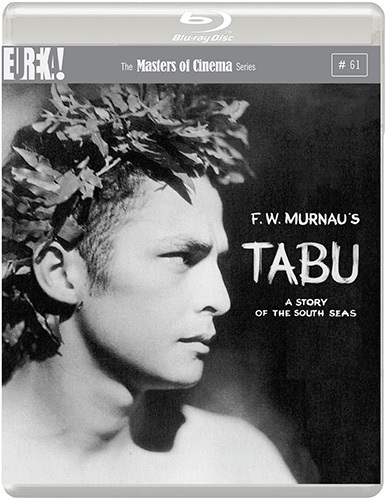 The Masters of Cinema Series is proud to present Murnau’s penultimate film in a glorious high-definition transfer.